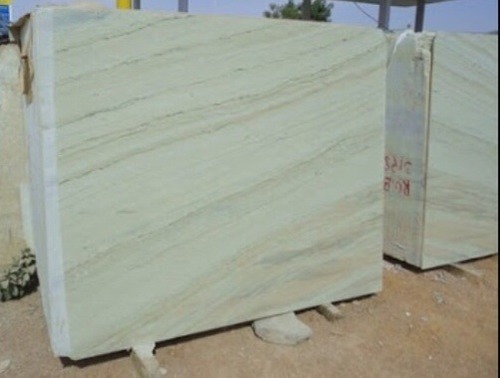 Pioneers in the industry, we offer udaipur green marble, marmara white marble, belgium white marble, brown marble texture, marble slabs and salumber onyx marble texture from India. 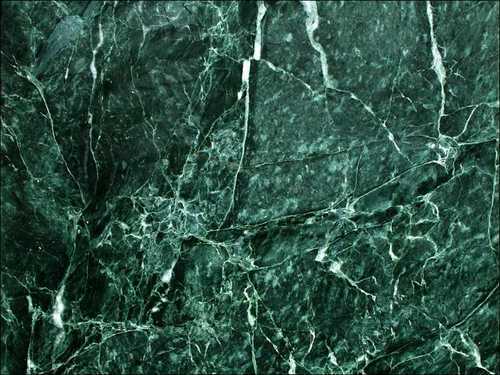 We are the leading manufacturer and supplier of an optimum quality range of Udaipur Green Marble. 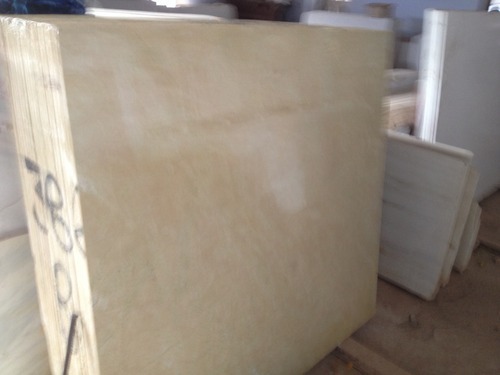 This marble is widely used in houses, offices etc for flooring purposes. 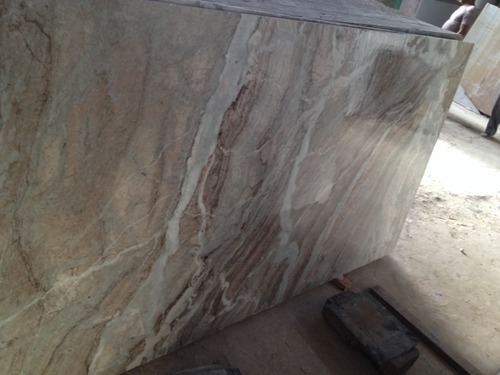 The provided marble is cut and further polished in to different shapes and sizes by our skilled professionals using the latest techniques. Offered marble is available in various elegant designs and wonderful patterns as per the demands of our valuable clients. 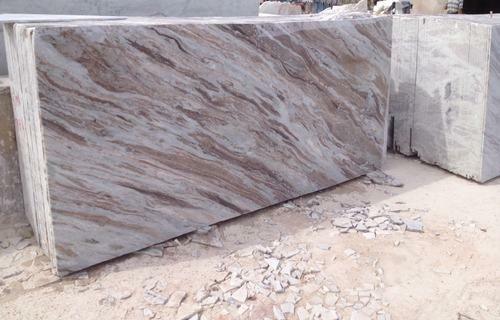 Moreover, this marble can be availed by our clients at reasonable price. 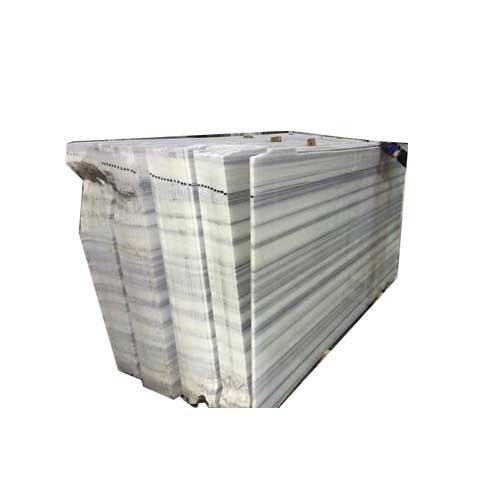 In order to cater the variegated demands of our precious clients, we are engaged in manufacturing and supplying a wide range of quality assured Marmara White Marble. Offered marble is cut and polished by our skilled professionals using the best grade machines and advanced techniques. 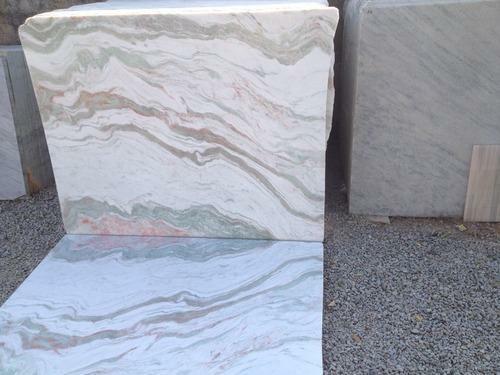 The provided marble is widely acknowledged by our clients owing to its smooth finish and mesmerizing pattern. 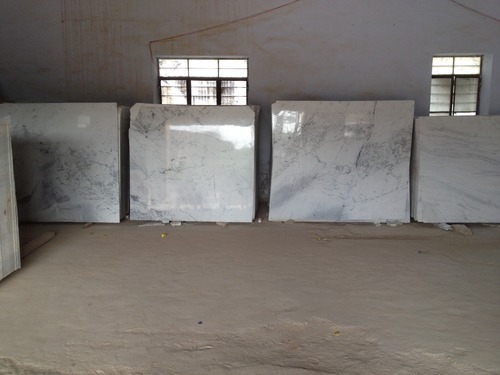 Moreover, our precious clients can avail this marble from us at most reasonable price. 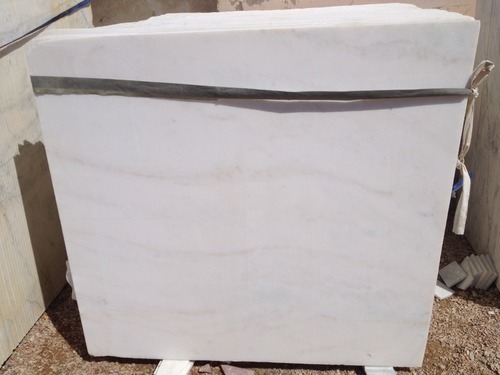 Abiding by the ethical norms of the industry, we are engaged in offering high quality Belgium White Marble. Offered marbles are famous for their supreme quality, beauty, strong and attractive textures, numerous colors and economical prices. Known for excellent durability and lustrous finishing, these are supplied to customers in various size and thickness as per their requirements. 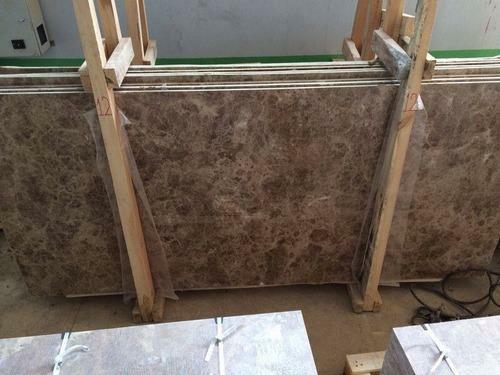 Offered Brown Marble Texture is well-known for its rich creative looks and exclusive texture. 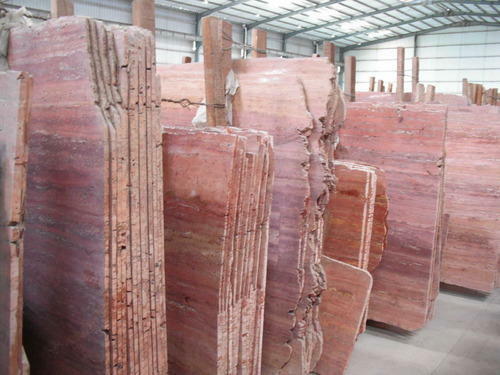 Our offered Brown Marble Texture are highly demanded because of natural color and texture variations. 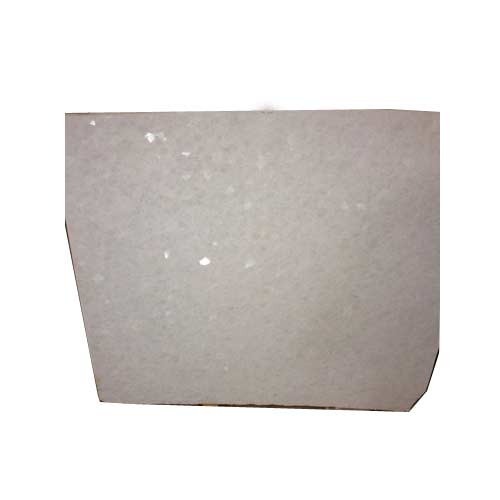 Owing to its smooth texture, fine finish and long lasting life, the whole range of the products offered by us has garnered immense appreciations among the clients that weave accomplished to gain.